The lethal ladies of the SENRAN KAGURA series take another stab at their origin story in SENRAN KAGURA Burst Re:Newal. Originally released on the Nintendo 3DS as a 2.5D brawler, Re:Newal brings the girls’ original high-bouncing adventures into full 3D on the big screen. With new battle mechanics, new customization options, and a brand-new look, SENRAN KAGURA Burst Re:Newal is a fresh take on the game that started it all. All-new visual presentation explores the original Burst’s battle arenas in full 3D, while improvements to the character models and battle physics are accompanied by a rainbow of new special effects. Dominate opponents like never before with the new “Burst” maneuver, which allows infinite aerial combos. Cap those combos off with a Burst Finisher, and rip rival raiders’ health bars (and clothes!) to shreds. Customize your favorite girl’s outfit, hair, accessories, and skin tone in the Dressing Room. Classic favorite outfits and options return, along with a wealth of new ones. Two premium DLC episodes reveal insightful new chapters in the lives of Yumi, a champion of shining purity, and Miyabi, a born warrior hell-bent on revenge. 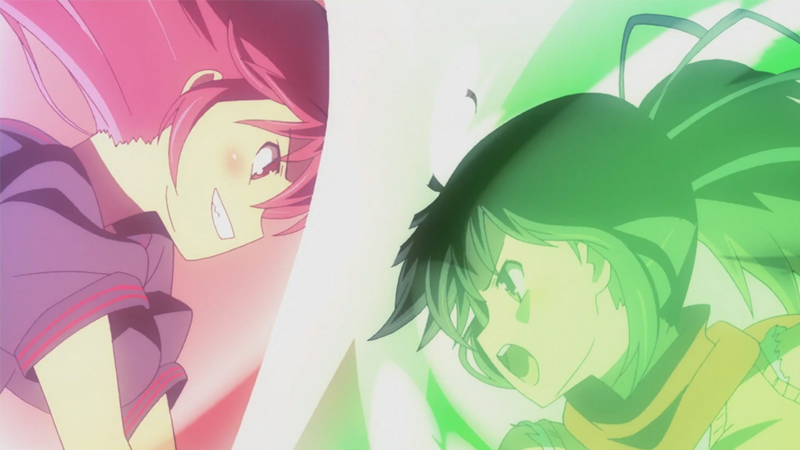 New challenges put Yumi’s principles and Miyabi’s drive to the test, and they’ll both need more than skill to make it through.